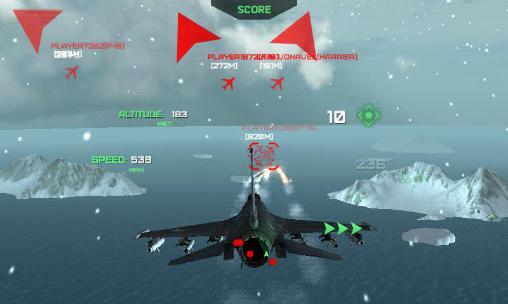 Modern warplanes - fly a jet fighter and take part in air battles in different parts of the planet. 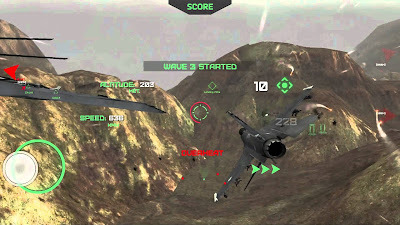 Become a professional military pilot in this game for Android. Fly up from your own base. 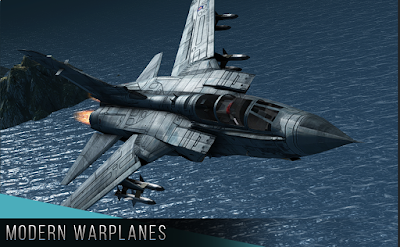 Do thrilling combat missions, control aircraft flying at top speed. Do stunts and difficult maneuvers to win battles. 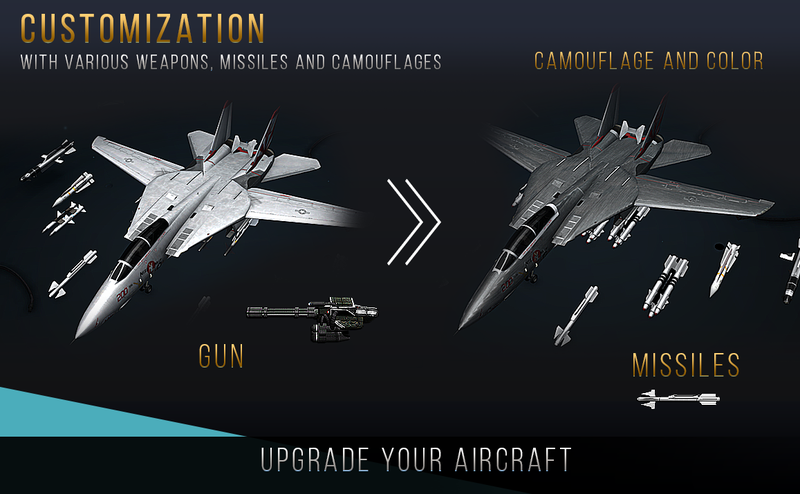 Shoot down enemy planes, get rewards for completing quests, buy new aircraft and improve them. 0 Response to "Download Game Android MODERN WAR PLANES ANDROID "